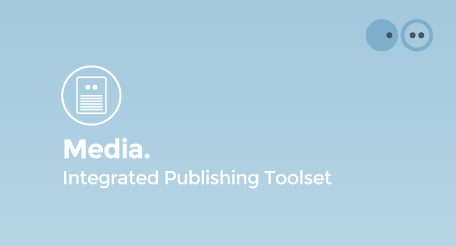 PropertySuite Marketing is the publishing toolset of the integrated PropertySuite solution. With simple drag and drop templated technology, users can build a branded publication from a simple brochure or business card to full multiple page publications and anything in between. PropertySuite becomes the guardian of your brand, giving you the ability to manage and strengthen your brand recognition and position in the real estate sector through standardising all of your marketing collateral. If you would like to enquire further about PropertySuite's custom multi-media toolsets functionality, click here.